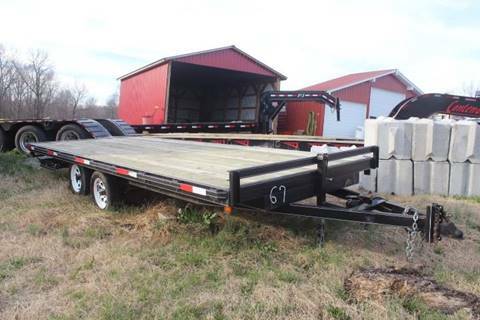 Ramps, straps ready to make money! 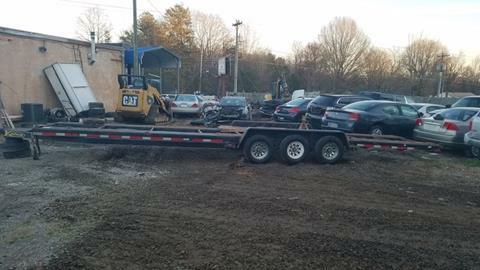 We also have diesel trucks for sale. 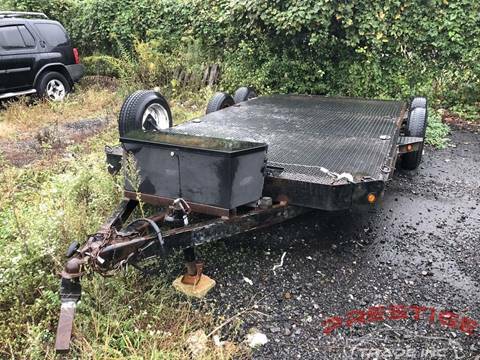 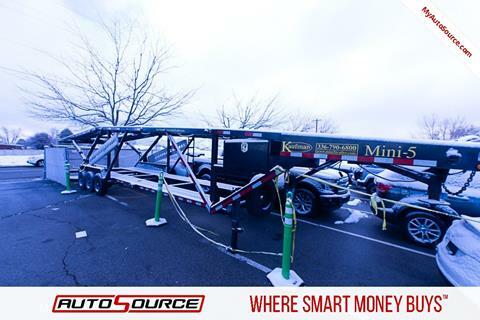 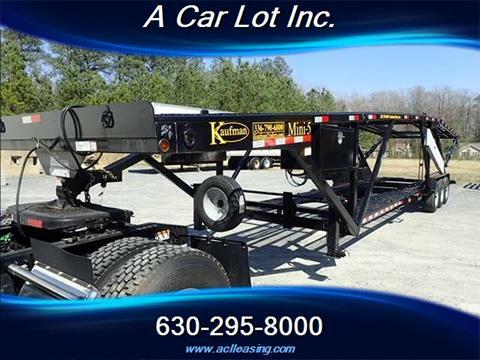 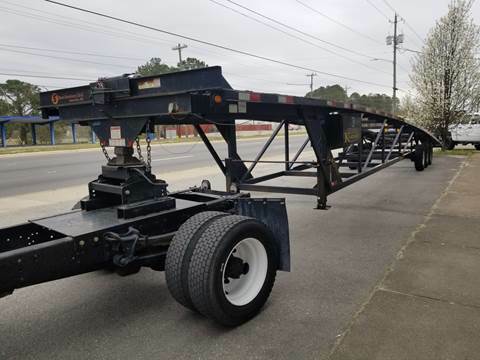 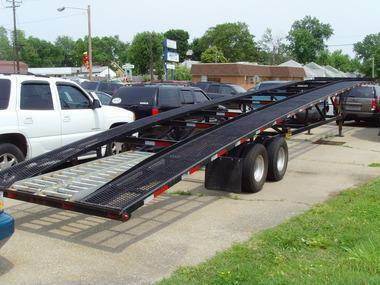 2006 Kaufman car hauler with tandem axles and dual wheels. 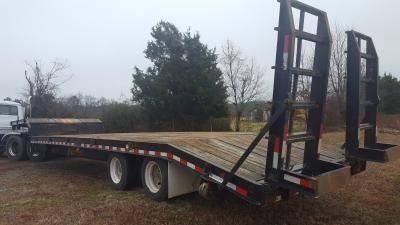 The deck measures 50' long with a 90" wide platform. 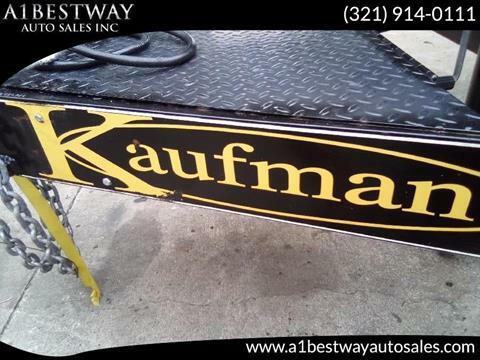 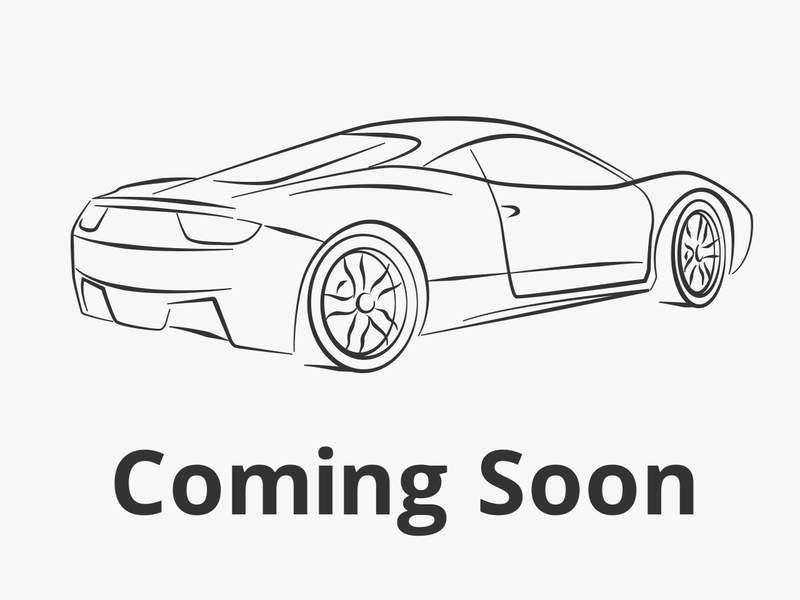 SPECIAL CLEARANCE PRICE $6,900 --- Call Austin for details (620) 397-5329.